“`The musical pays fitting homage to superb productions, including An American in Paris, Singin’ in the Rain, Rebel Without a Cause, and Casablanca; and motion pictures with fine jazz scores, such as The Fortune Cookie and Anatomy of a Murder. 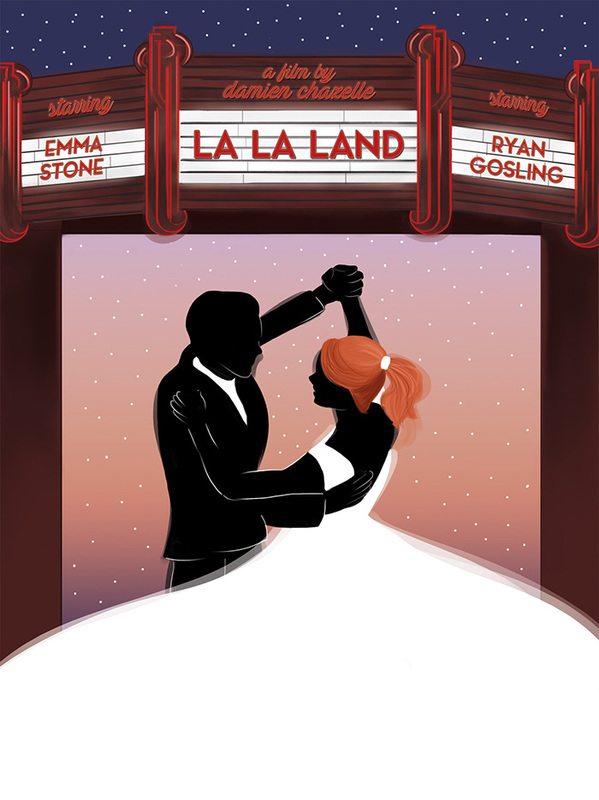 If La La Land garners (9) Academy Awards, and this could happen; it’s the one hedge to my prediction. This entry was posted on Saturday, February 25th, 2017 at 2:19 am	and is filed under Blog by Manny Pacheco. You can follow any comments to this post through the RSS 2.0 feed. Responses are currently closed, but you can trackback from your own site.